Your personalized real estate professionals. When the time comes to buy or sell your home, trust the professionals at RE/MAX Real Estate of Spokane Washington to help. Our team of agents have the experience and knowledge to help you find the perfect home for your budget and needs, or help bring the ideal buyer to your doorstep with our marketing expertise. We can help you get the best price whether buying or selling your home. What is more, we are some of the only realtors licensed to help clients throughout Eastern Washington, as well as Northern Idaho in the Coeur d’alene and Post Falls areas. 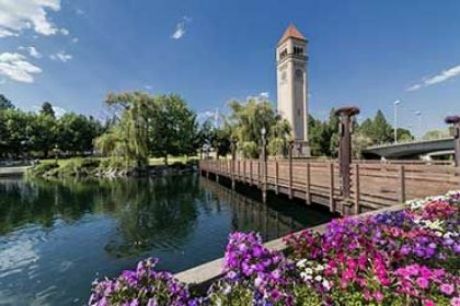 The Spokane Valley is ensconced in breathtaking natural landscapes, populated by friendly folks, and teeming with career opportunities in academic, retail, healthcare services and manufacturing sectors. It is also an ideal place to raise a family. When taking all of these factors into account, it is no wonder why Spokane Valley real estate is in such high demand. REMAX Real Estate of Spokane Washington has its hand on pulse of the Spokane Valley real estate market. Our realtors work with a diverse array of clients looking to buy and sell Spokane Valley real estate. One of the most practically attractive features of the Spokane Valley real estate market is the affordability of homes. With listing prices that are generally less than the national average, you can get more home for your money here. Our agents can help you find the perfect piece of Spokane Valley real estate at the perfect price, or help negotiate the maximum benefit for your home during a sale. Please contact us to discuss how we can help you buy or sell Spokane Valley real estate today. 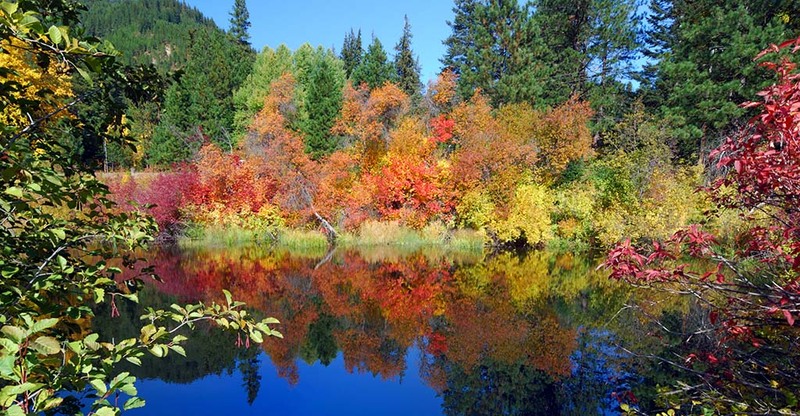 Northern Idaho offers some of the most beautiful geographic features and down home friendly people in the world. 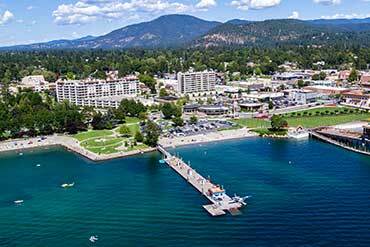 The Coeur d’alene and Post Falls areas specifically provide a backdrop of stunning mountain ranges, crystal clear lakes and thus, endless outdoor recreation with small town charm. This combination of factors makes the Northern Idaho real estate market prime for both part and full time residents. ​When taking into account practical factors like lower than national average home prices and reliable public education, Northern Idaho is also a wonderful place to raise a family. RE/MAX Real Estate of Spokane Washington works with a diverse array of clients looking to buy and sell Northern Idaho real estate in the Coeur d’alene and Post Falls areas. Our agents can help you get into the perfect vacation or permanent home that fits your needs and budget, or help you negotiate the maximum benefit for your Northern Idaho real estate in a sale. Please contact us to discuss how we can help you buy or sell Norther Idaho real estate today.